It's time for my Joy's Life DT post. 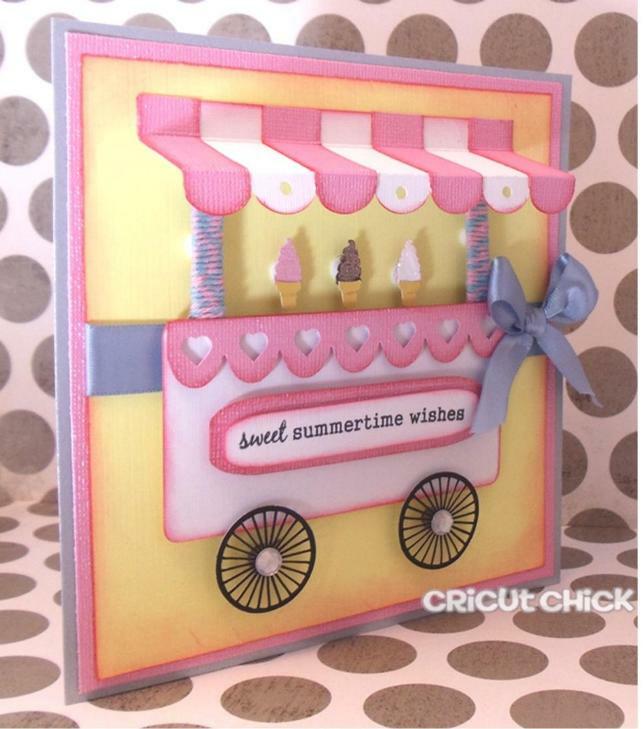 with Joy's new stamp sets this week! 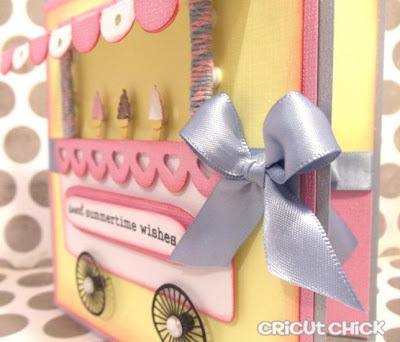 are cuts from the Silhouette studio. it come off the page. I love to read them all! This card is just to adorable for words!!!!!! Oh, where in the world did you find such cute, small ice cream cones?! I really love this card, Julie! Great work in all the details! Award winning for sure.....love from the 10-layer dip lady! 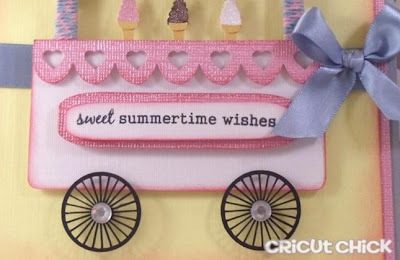 Amazing and you are just sooo creative! Julie this is sooo cute!! How come I never see the cool cuts in the silhouette store??? You will have to let keep me up to date on all the fun ones that show up in the store:-) have an awesome weekend! Wowsuch a cute card! Love it! This card is adorable. I love ice cream and I love the ice cream cart theme. 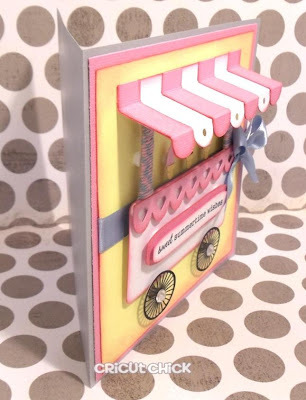 I love this adorable card -- the 3D elements are just perfect! Can you say A-DOR-A-BLE?!! 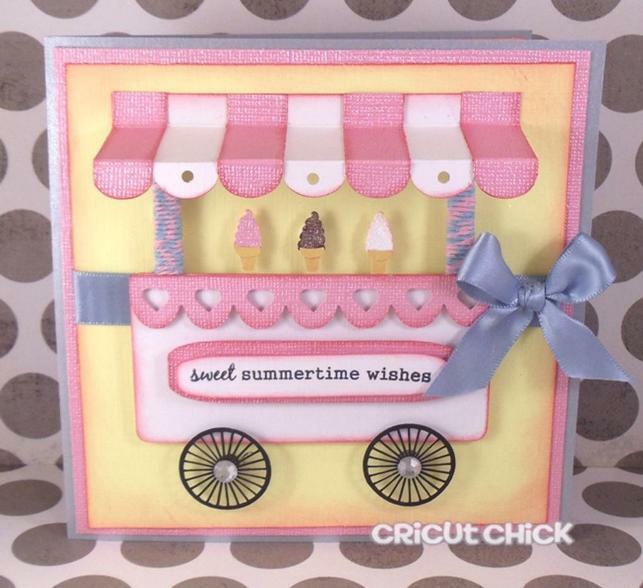 What a sweet card; love the soft summery colors. Amazing job!--Pat N.
Omg Julie this is freaking adorable!!! Everything about it is perfect.